Sixteen players earned berths on the Pennsylvania Volleyball Coaches Association All-District 3 Class 2-A Boys’ Volleyball Teams. Nine of those standouts came from York County schools. Not surprisingly, District 3 and PIAA Class 2-A champion Northeastern had five players garner all-district recognition. Making the first team from the Bobcats were junior outside hitter Cole Brillhart, senior middle hitter Dakoda Hoffman and senior libero James Toomey. 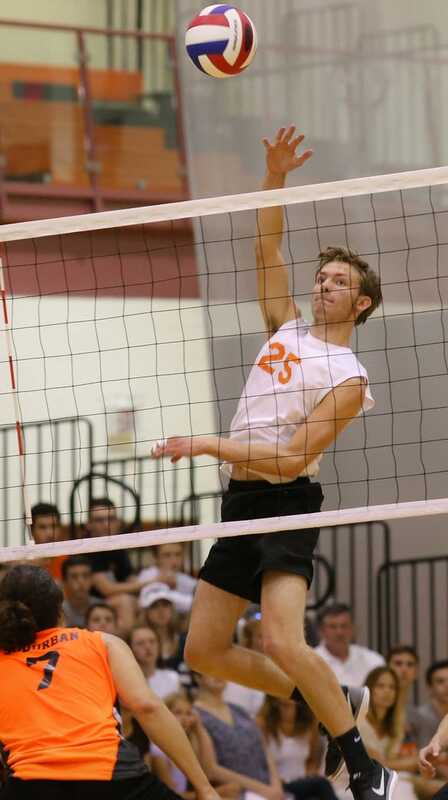 Northeastern players on the second team were junior setter Jacob Cheuvront and junior outside hitter Wyatt Hughes.